Be sure to check out all 70 of our photographs from this event HERE! NORTHWEST -- Having landed spots on Cond� Nast Traveler�s 2010 �Hot List� of best new hotels in the world, Travel and Leisure's 2010 "World's Best Awards", and The Robb Report�s recent �Best of the Best� issue, The Jefferson, Washington, D.C. has benefited from a steady stream of praise since it emerged from a two-year transformation in August 2009. And last month, the venerable hotel took a significant step in its quest to cement its place as one of the District�s top hospitality destinations, in naming Christopher Jakubiec as executive chef. 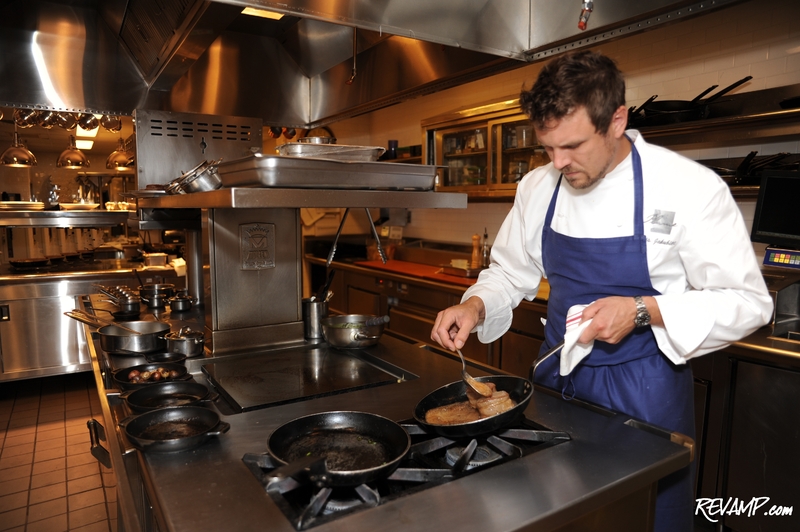 The Jefferson�s newly appointed executive chef, Christopher Jakubiec. 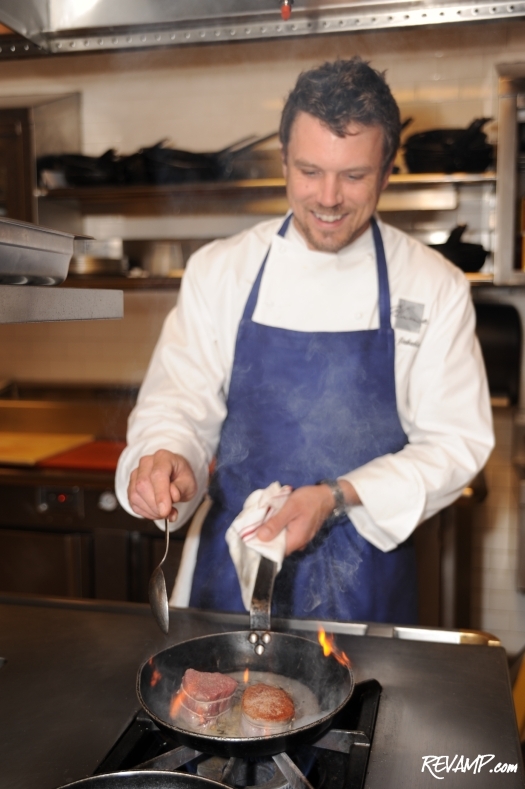 No stranger to The Jefferson � he most recently served as the hotel�s executive sous chef and chef de cuisine � Chef Chris takes the helm of all of the establishment�s culinary experiences, including fine dining flagship Plume, The Greenhouse, and Quill Lounge. 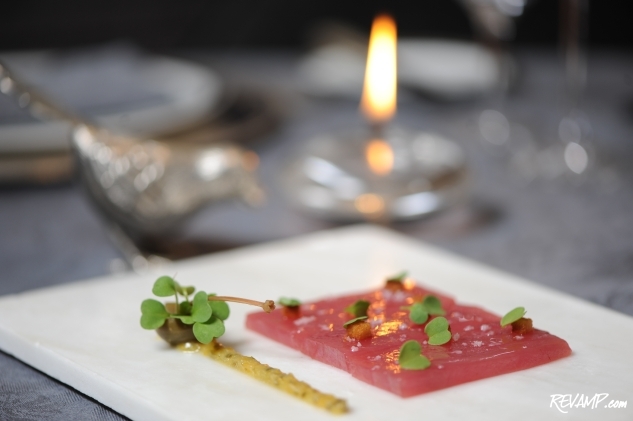 Tuna Crudo with Lemon & Caper Marmalade, Arugula, and Organic Olive Oil. 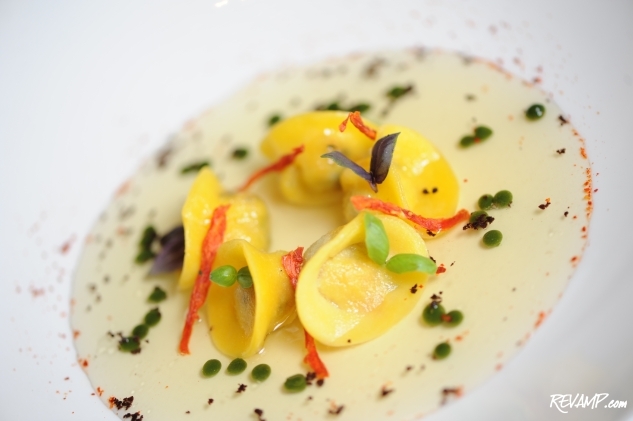 Tortellini of Maryland Crab with Espelette, Tomato Consomm�. A veteran of the restaurant industry, Jakubiec helped open and manage San Diego�s sophisticated Ivy Hotel (recently renamed the Andaz San Diego) and Quarter Kitchen restaurant before joining The Jefferson. 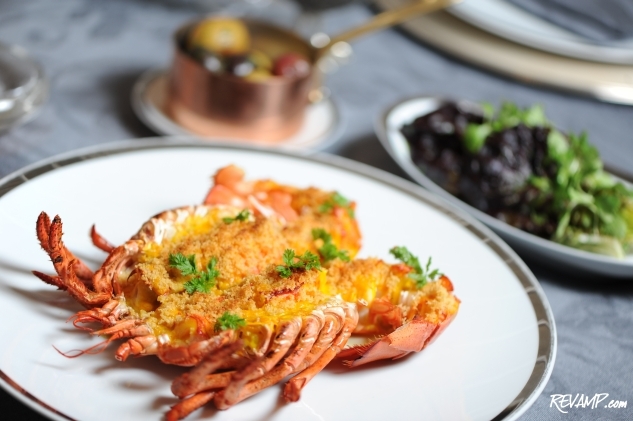 Lobster �Thermidor� with White Wine & Saffron Gla�age, Dijon, Herbed Fingerlings. 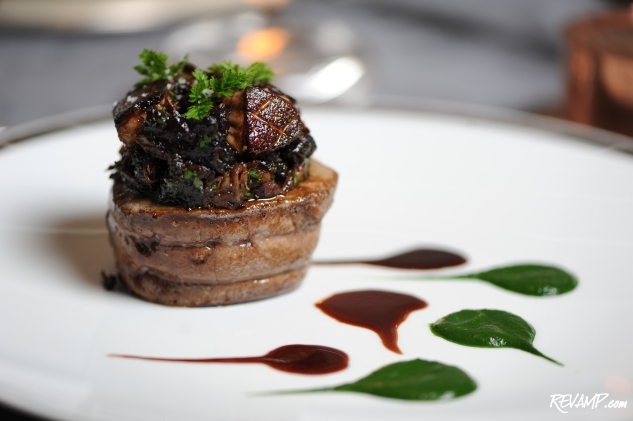 Prime Beef Filet with Oxtail & Foie Gras Ragout, Pommes Mousseline, and Bordelaise Reduction. The Connecticut native�s career also includes stints at many of the East Coast�s finest hospitality establishments, including Ono at NYC�s Hotel Gansevoort, the Alain Ducasse and Jeffery Chodorow joint venture that was known as Mix, and South Beach�s Blue Door Fish at the iconic Delano Hotel. 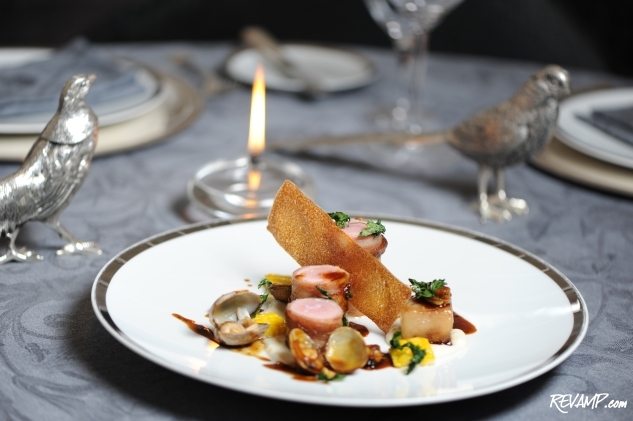 Assiette of Hampshire Pork with Roasted Loin, Braised Belly, Manila Clams, and Polenta. To make a reservation at Plume or The Greenouse, please visit The Jefferson hotel's website.